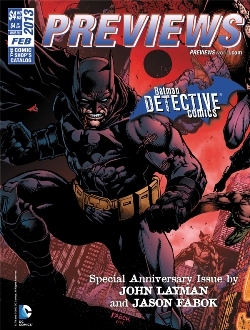 I have a comic book and a graphic novel in this month’s Previews catalog (which hits shelves today)! Look for my name on pages 232 & 271! 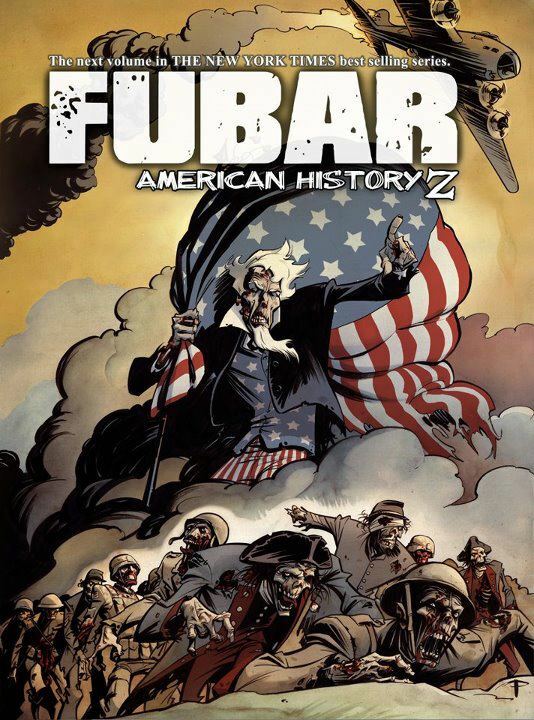 FUBAR: AMERICAN HISTORY Z is a historical fiction anthology…with zombies. Ander Sarabia (BLACKEST TERROR) illustrated my contribution. It’s “Certified Cool” by Diamond (whatever that means). 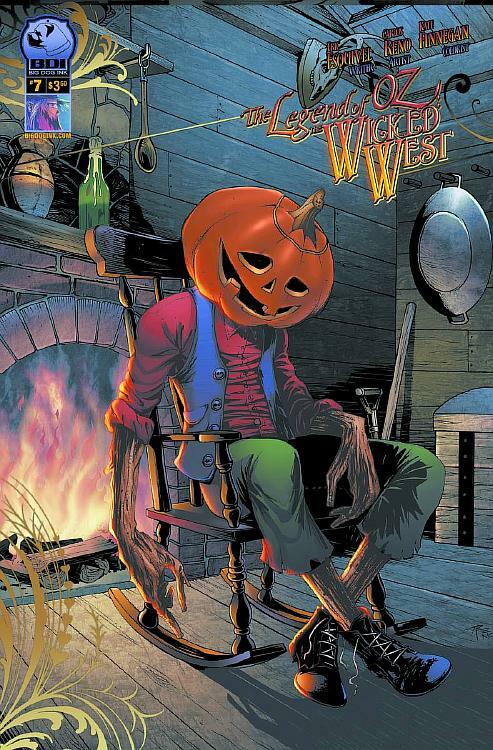 LEGEND OF OZ: WICKED WEST #7 is a fantasy/western/steampunk comic starring Jack Pumpkinhead (who inspired the character “Jack, The Pumpkin King” in Nightmare Before Christmas). 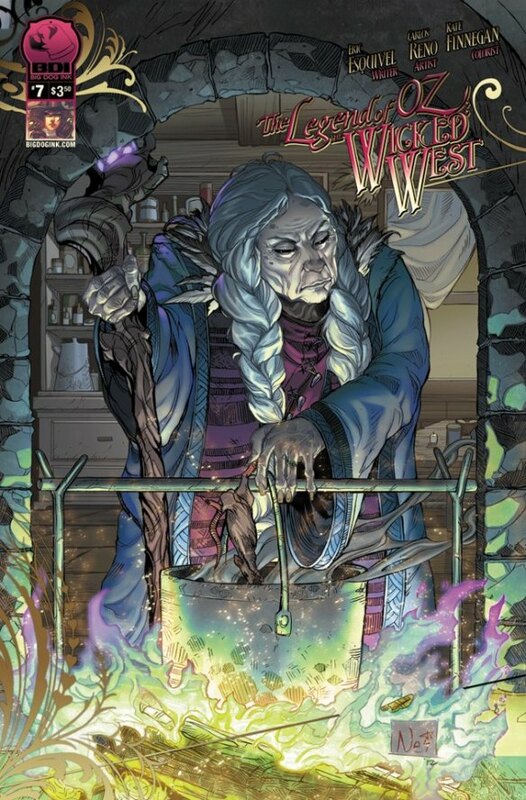 This entry was posted in Uncategorized and tagged comics, eric M. esquivel by ericmesquivel. Bookmark the permalink.